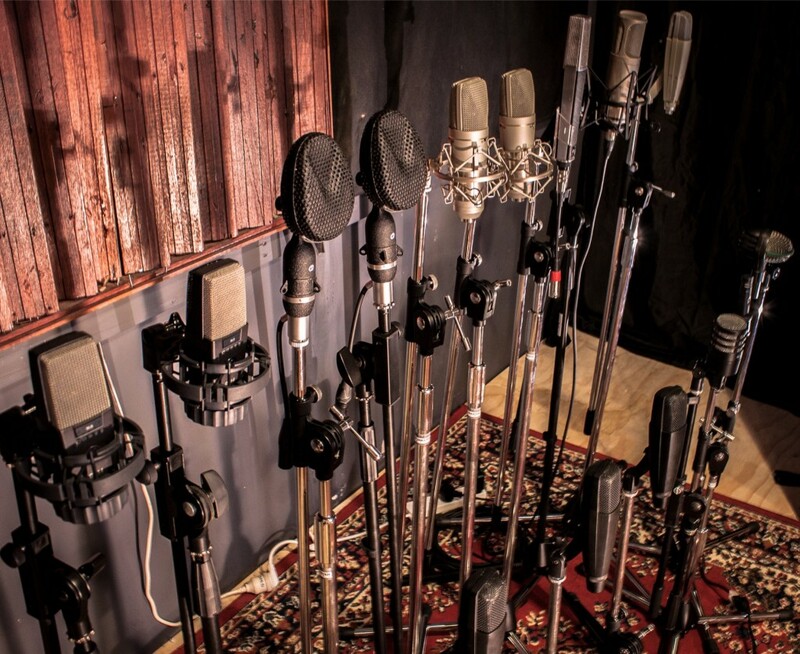 Whether you are a solo artist or a large band we want to record your music! 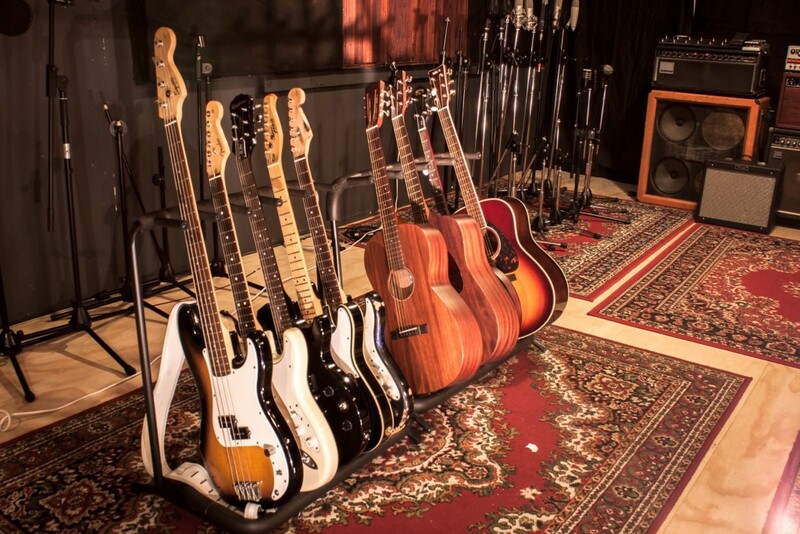 We understand that getting your songs from ideas into fully formed songs can seem daunting. 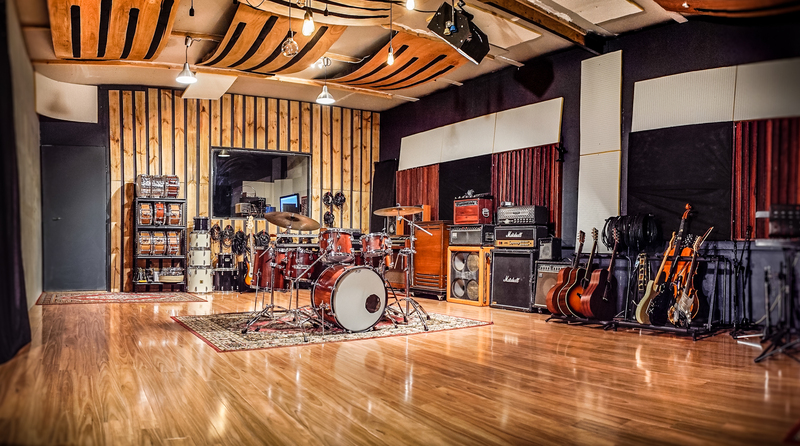 WE PROVIDE SESSION drums, bass, guitar, keyboard and vocal to help you eliminate the hassle of tracking down a band if your budget and availability are limited. 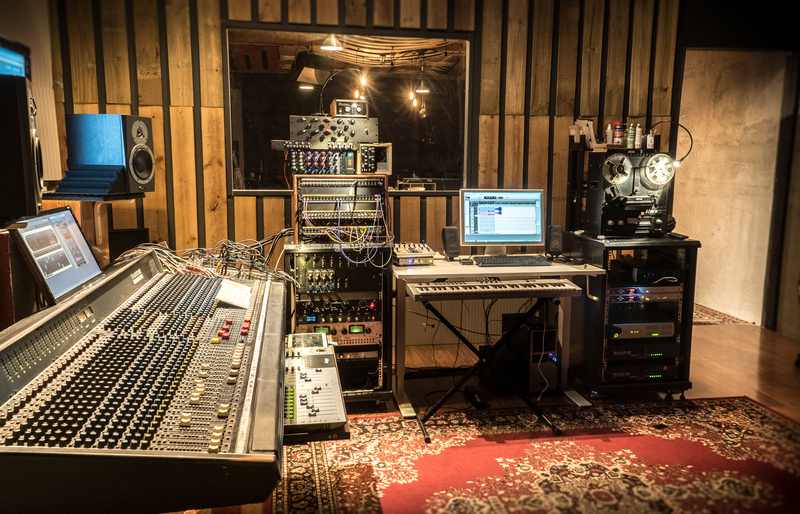 From songwriting and creating music for lyrics/melodies that you have written, all the way to recording and mixing, we can make your creative ideas become a reality. 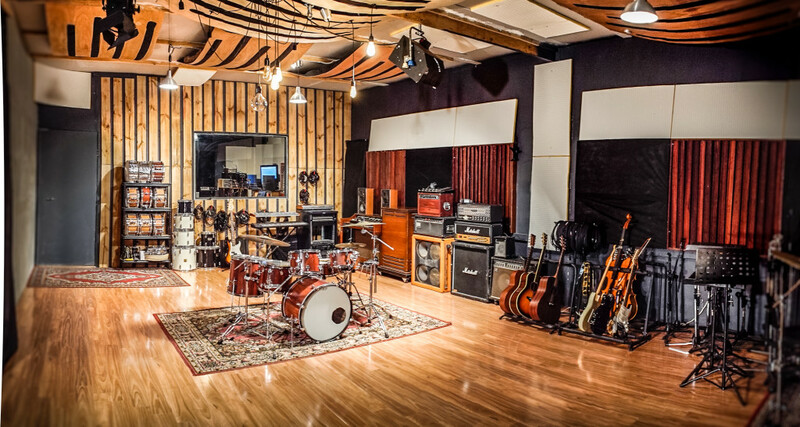 Our huge 70sqm tracking room and 30sqm mix room provides heaps of space for band who prefer to track together simultaneously. 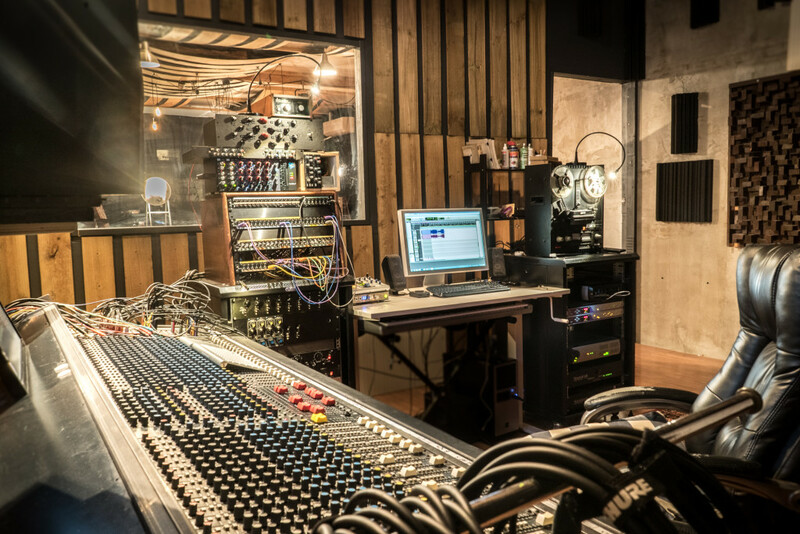 Using the highest quality mics, outboard, preamps and digital converters you can rest assured that the final product will be the best possible representation of your band. 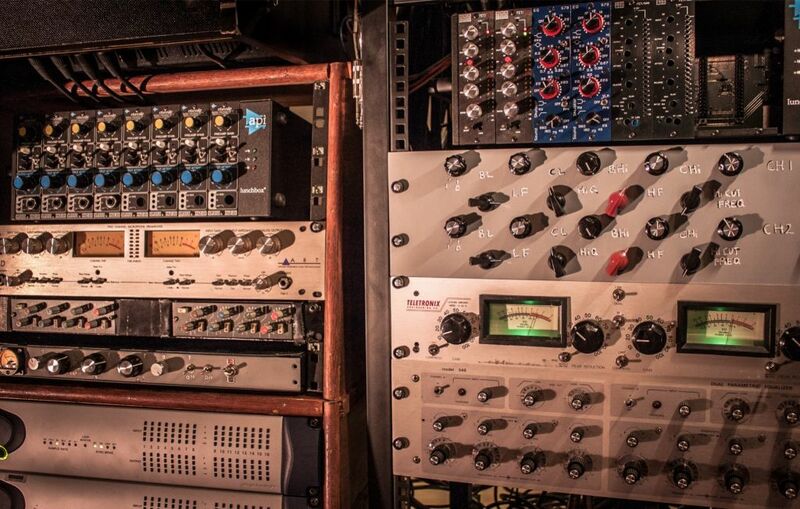 Our aim is to see YOUR vision for YOUR music come out in the end product and to help you get there any way we can.